Telstra has enabled voice commands for the Telstra TV through Google Assistant that match the features customers are most likely to use. There are currently 11 content partners on Telstra TV that will support this feature, including Foxtel Now, Netflix, Stan, BigPond Movies, 7plus, 9Now, Tenplay, ABC iview, SBS On Demand, AnimeLab, and DocPlay. The Google Assistant works on all Google Home devices, a range of third-party speakers, as well as the latest Android and iOS smartphones. 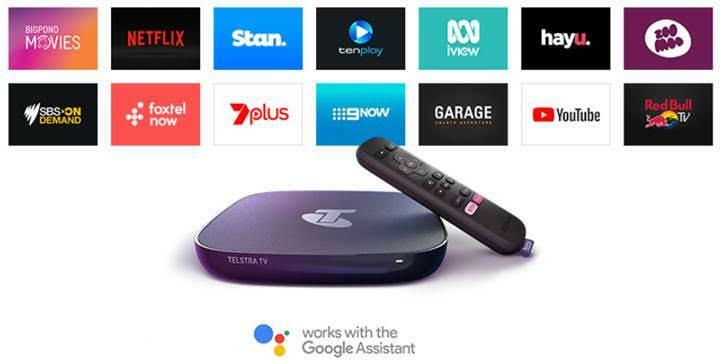 Users will be able to ask their Google Assistant to turn on their Telstra TV and open their favourite apps. They will also be able to as Google Assistant to tune into a channel, and pause and play video. For more information, visit https://www.telstra.com.au/tv-movies-music/telstra-tv.